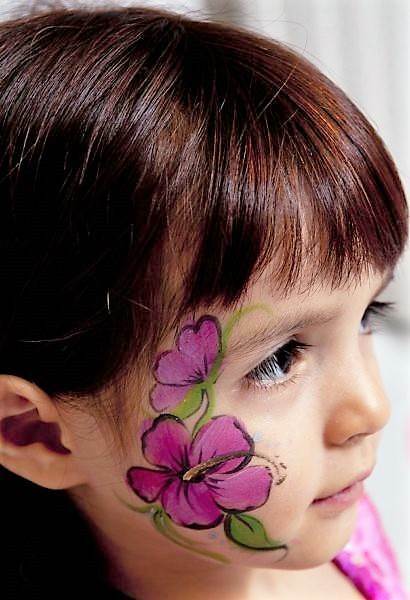 Face painting is one of the most popular activities, not only in birthday parties, but also in fall festivals, church activities and corporate events. 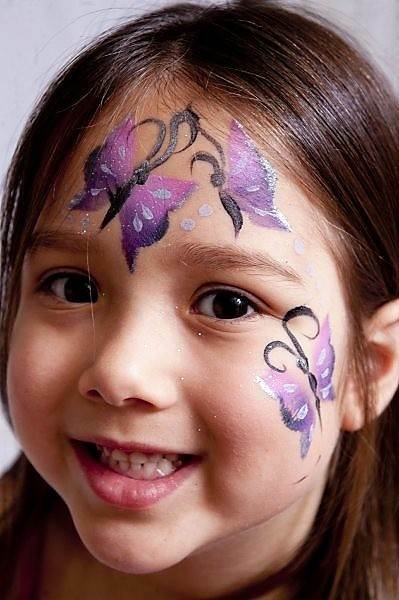 There isn't a better way to spark a child's imagination than to see him or herself transform into that superhero that they admire, into a ferocious dragon, or even a sparkly princess. 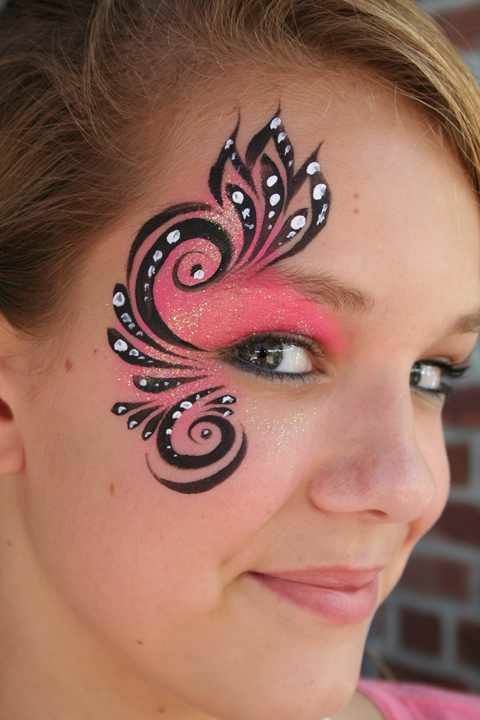 One of the best ways to do this without a doubt is a cool face paint. 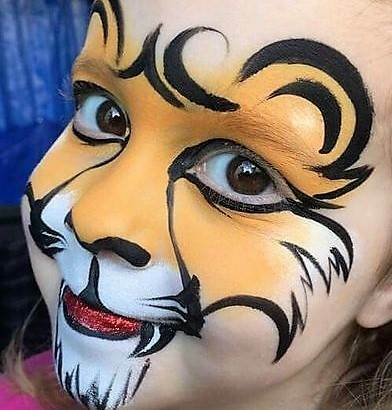 Face painting in Nashville is getting very popular, and our face painting artists are awesome, with hundreds of parties and events performed over 18 years of combined experience. 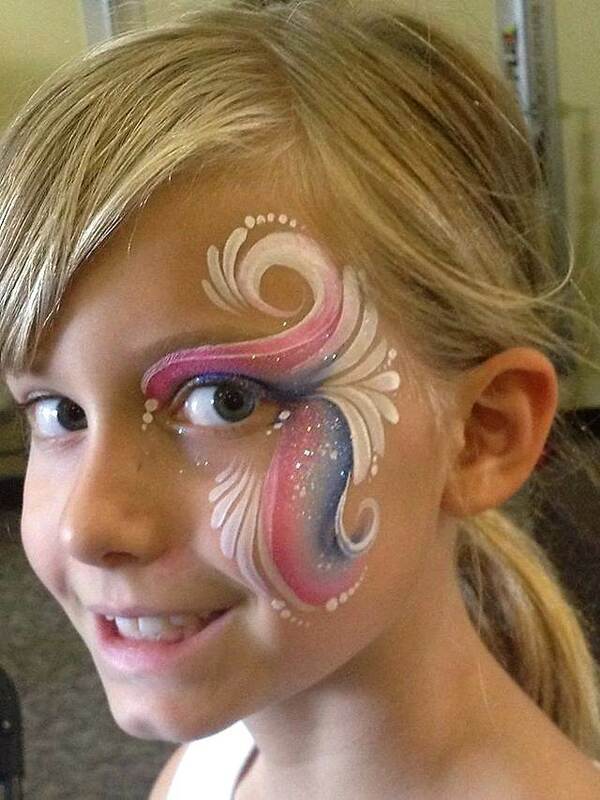 Our face painting artists will make your party or event an amazing experience. Call us at 615-854-1020 for a quote.